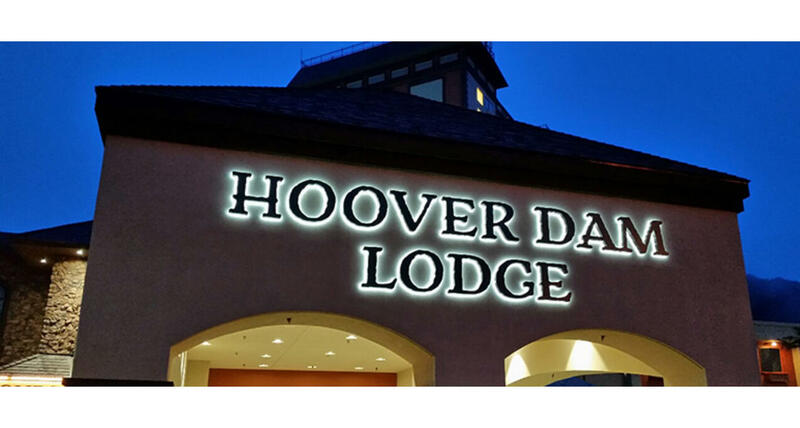 Located just minutes from the Hoover Dam and the only hotel inside the Lake Mead National Recreation Area, the Hoover Dam Lodge is the perfect base camp for the weekend outdoorsman. The hotel is pet friendly and also offers on site departures for helicopter tours, kayak tours and other outdoor adventures. Once the excitement of the day is over, guests can relax by the pool, enjoy a meal in one of the lodge’s restaurants or enjoy gaming in the casino.